Knockbreda Nursery School was visited today by the Recycle Rat from Belfast City Council. The children now know which bin to put their litter in; blue, brown and black! Posted on March 21, 2019 by Dr Mitchell-Barrett and filed under Eco-Schools. Our Eco Team met today to discuss progress towards our action plan and to update our Big Bird Watch survey, following the success of our bird cakes. 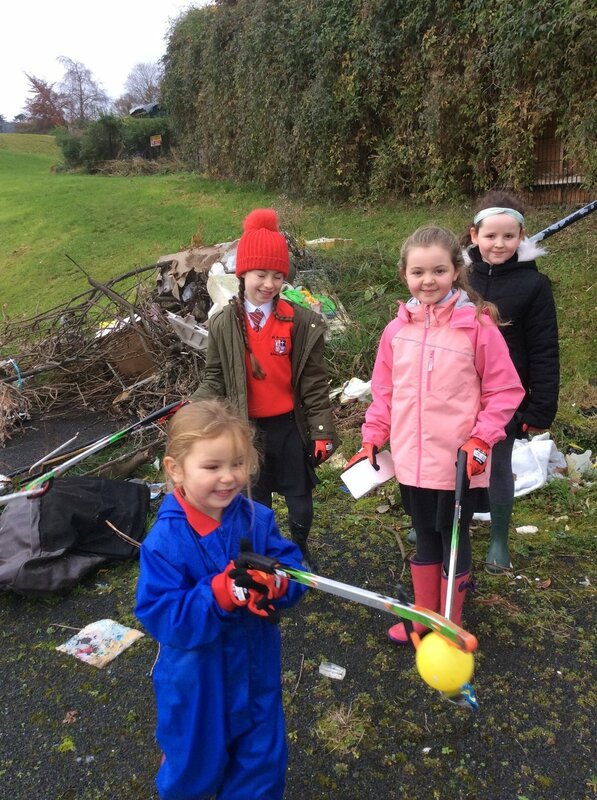 This week, Knockbreda Nursery School has also been supporting Waste Week and learning about the negative impact of plastic on our environment. Pupils, staff and parents are all looking forward to the installation of our eco classroom ‘The Reco Box’ in Term 3 and the further learning opportunities this will present during our Forest School play sessions. What a lot of eco learning is taking place, here at Knockbreda Nursery School! Posted on March 8, 2019 by Dr Mitchell-Barrett and filed under Eco-Schools. There was exciting news at today’s Eco Meeting! 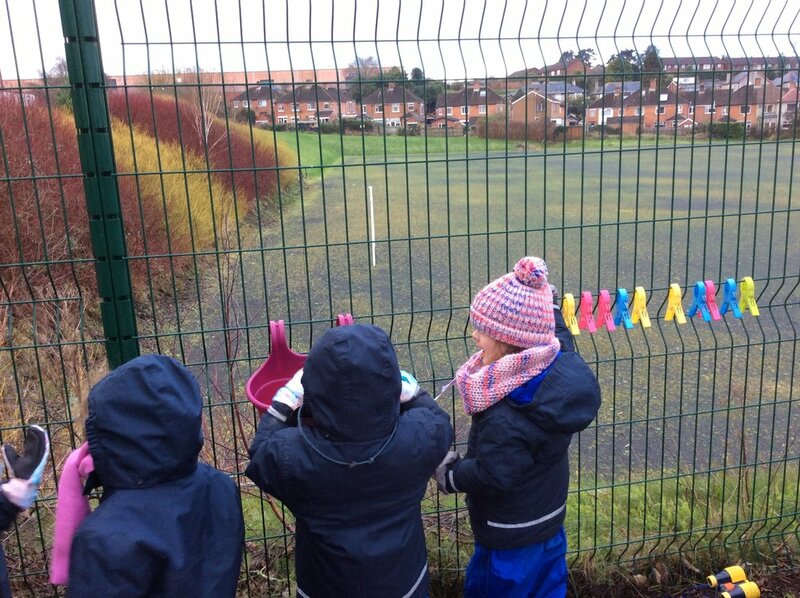 As a school we are committed to outdoor play and the value of the Forest School approach. 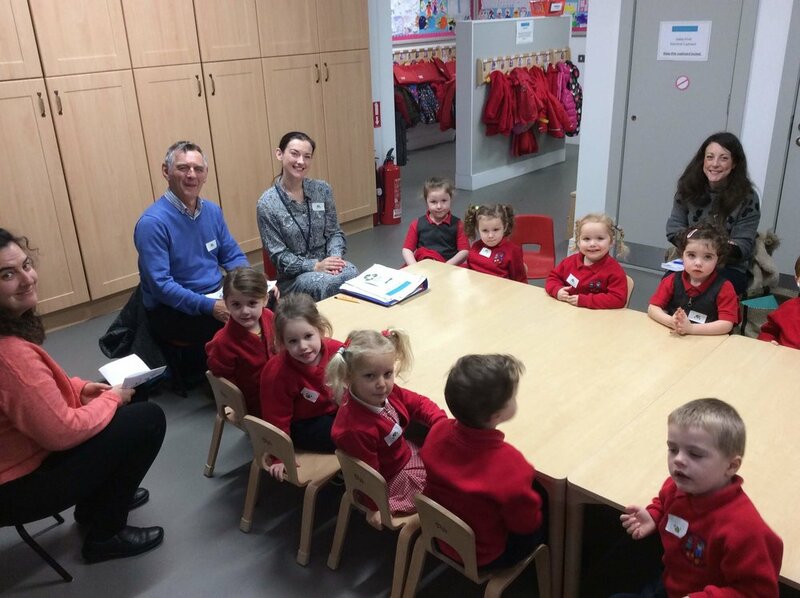 In order to further enhance these opportunities, Knockbreda Nursery School made an application to the lottery funded Awards for All grant scheme to apply for an eco classroom. The school is delighted that we were successful in our application and it is anticipated that our eco classroom will be installed in our Forest School in time for Term 3! 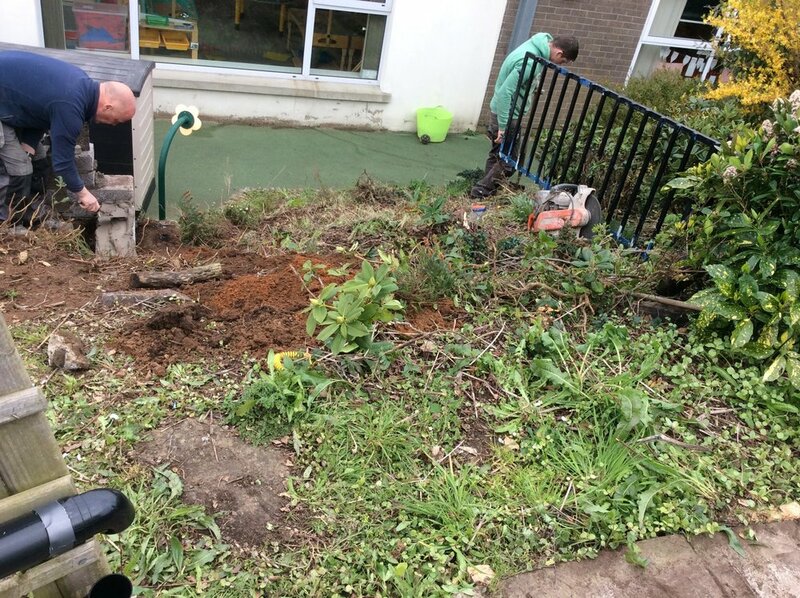 The eco classroom will allow the children a sheltered and designated learning area for activities, table tasks and snack-time, with full lighting and heating installed. The eco classroom will also include an eco toilet and hand washing facilities. 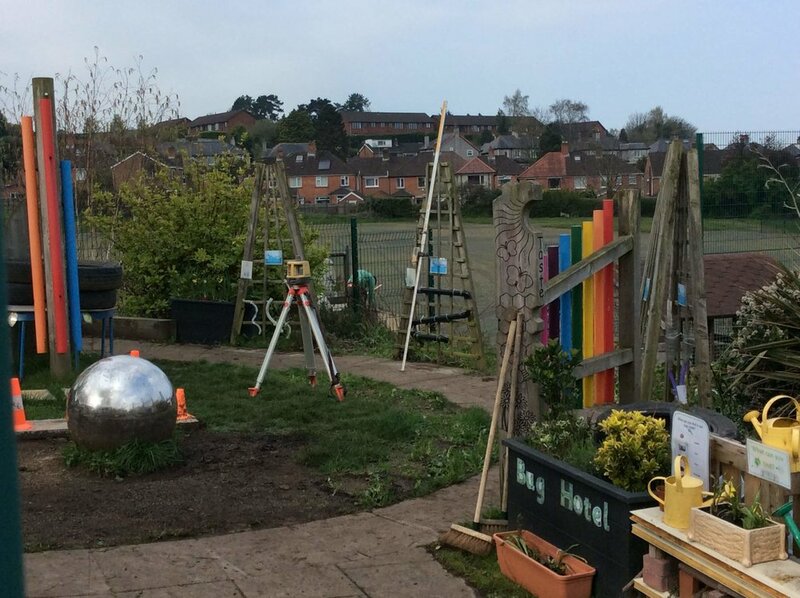 The classroom has the option of video camera installation to allow the children to watch and observe the local wildlife first hard via the classroom’s bird box camera. 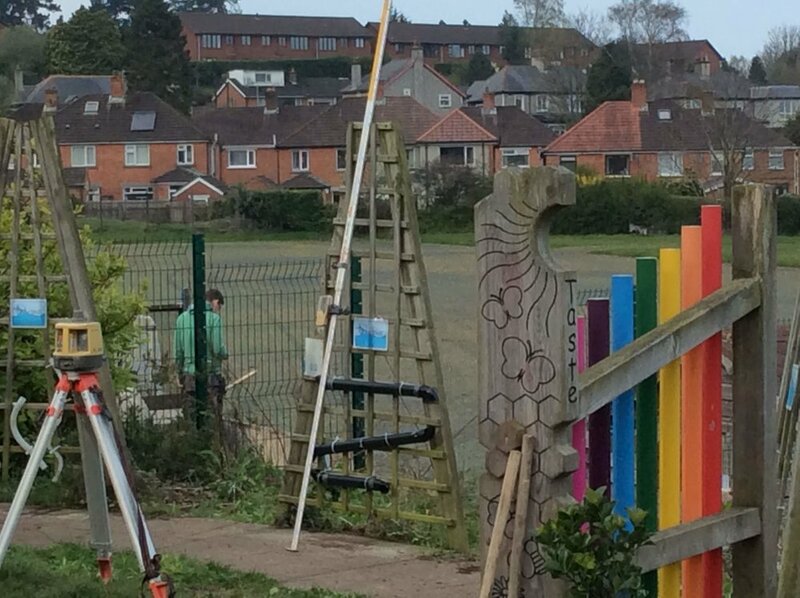 The lottery grant award is £10, 000 and this will cover the basic classroom cost and fit. The Eco Committee originally suggested the idea of a ‘shelter’ for Forest School at our first meeting in October…how exciting that this idea can now become a reality! Posted on February 15, 2019 by Dr Mitchell-Barrett and filed under Eco-Schools. 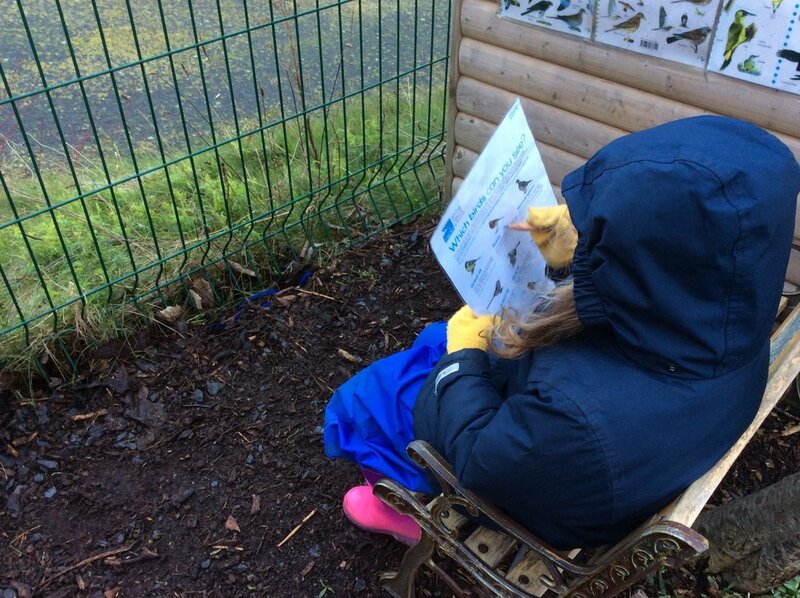 The Nursery children loved taking part in the RSPB’s Big Garden Bird Watch during their Forest School sessions. The children were keen to use the binoculars to look for different types of birds, to identify the species and to count the total of them! The children even made some bird cake for the birds, to help care for them during these cold Winter months. Posted on January 31, 2019 by Dr Mitchell-Barrett and filed under Eco-Schools. Thank you to Carl for helping to organise our first campfire session! 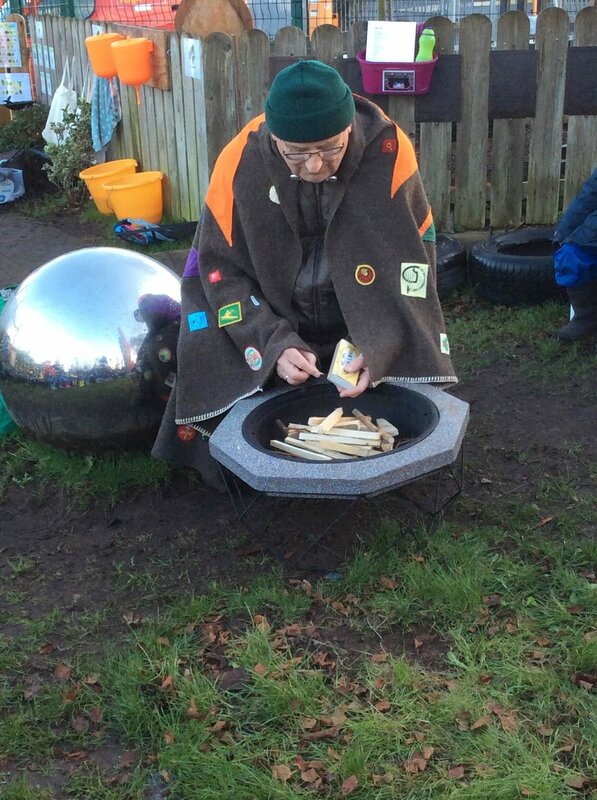 The Nursery children enjoyed singing songs around the campfire during this week’s Forest School session. Posted on January 16, 2019 by Dr Mitchell-Barrett and filed under Eco-Schools. 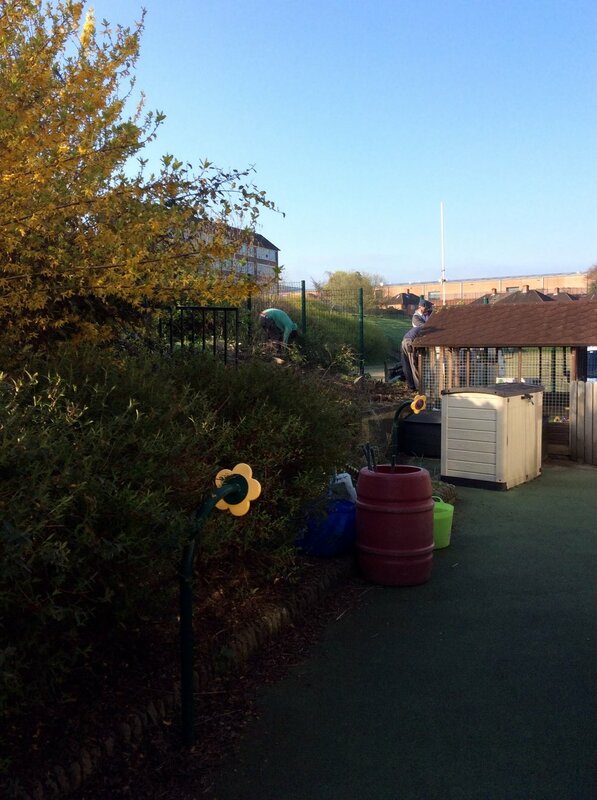 Thank you to all our parents and friends who assisted with our Community Eco Activity Days! 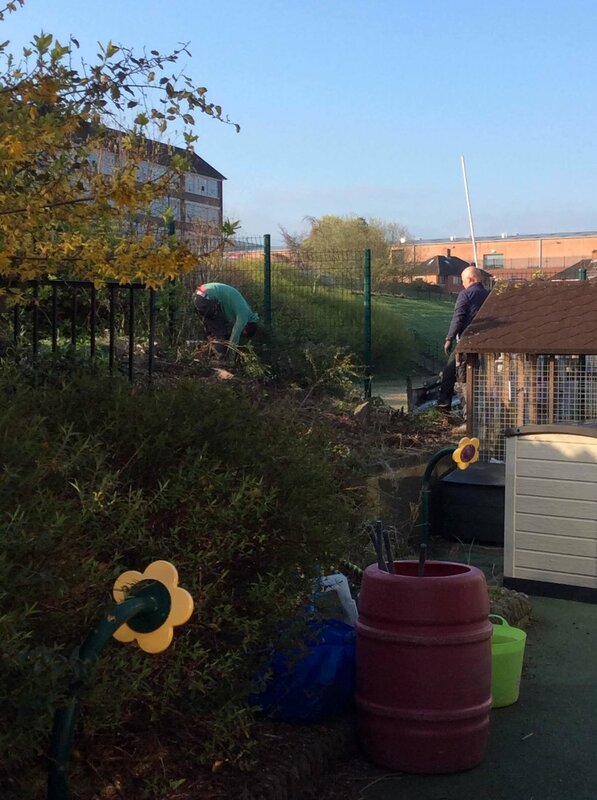 What a busy few days we have had collecting litter from around the Knockbreda campus and planting in our Forest School garden! Together, we collected 16.65kg of rubbish from the campus site! Thanks to those parents who were able to help and to contribute resources for our planting activities, it was much appreciated indeed! Thanks also to the pupil eco committees and staff from Knockbreda Primary School and St Bernard’s Primary School for your support. What great eco role-models you were for the Nursery children! Posted on November 15, 2018 by Dr Mitchell-Barrett and filed under Eco-Schools.